Some people are bold all their life long. Me? It is little complicated but I know I can be bold as hell. Let me tell you my boldest move ever. By the way, when I say “move” it is a literal “move”. As most of you know I moved to New York after my husband back then my boyfriend. I moved another continent after a 2 month old relationship. Let me start my little story from the beginning. Me and my husband met 8 months earlier before we started to dating when we were both Istanbulite. We’ve never been clicked at the first place, we tried couple of dates but something was off. Afterwards he went to New York as tourist and he came back as one H1B sponsored luciky b*stard (you may not know that having a H1B sponsor is a real deal for non-Americans) We start to date miraculously when he came back to complete his new visa documents. I didn’t have any short term plan as going and living in another country at that time. I was living my moment for the first time in my life in our relationship. I’ve always been super organize person. I didn’t care the fact that he is going to leave me for his American dream. After 2 months of preparing visa documents, he went back to New York. We were going to split eventually but we were actually never able to split. One day he popped the question about going to New York and be with him. I didn’t think even a second. I was waiting him to invite me to go there and be with him. I left everything behind. My career, my house, my friends, all my life… I was like Carrie Bradshaw who followed her Russian lover to Paris. Lucky me! My story is happily ended! We are married for three years now. 🙂 This is the boldest move I’ve ever done in my life. See It is a literal move to another country to another LIFE. And This is actually best decision I’ve ever made! 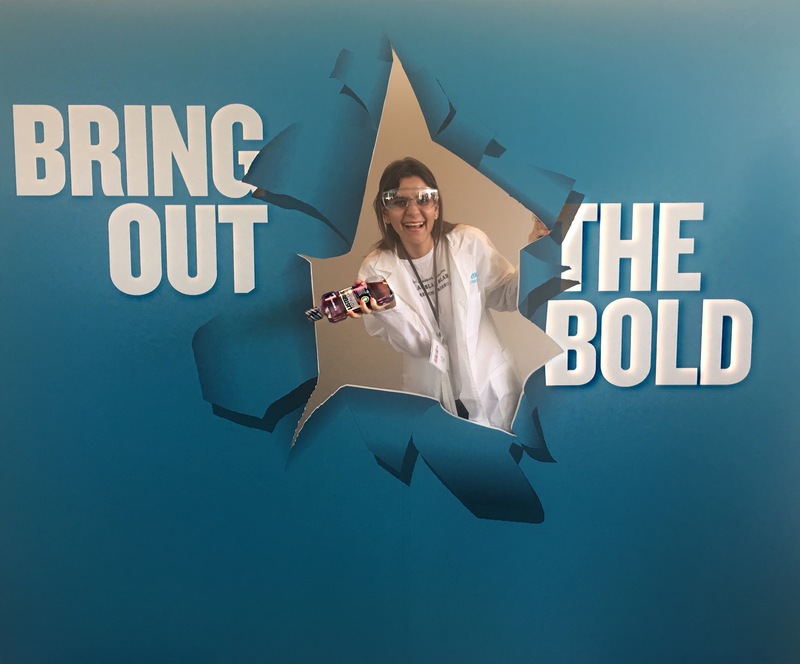 When I saw LISTERINE® Antiseptic Mouthwash’s new #bringoutthebold campaign on TV, I think as a marketer, It is really fun and young campaign. I didn’t know that the campaign is inspired by really bold LISTERINE® users. I wasn’t surprise at all as a long time LISTERINE® user. Apperantly LISTERINE® users enjoy more “bold” activities then non users. 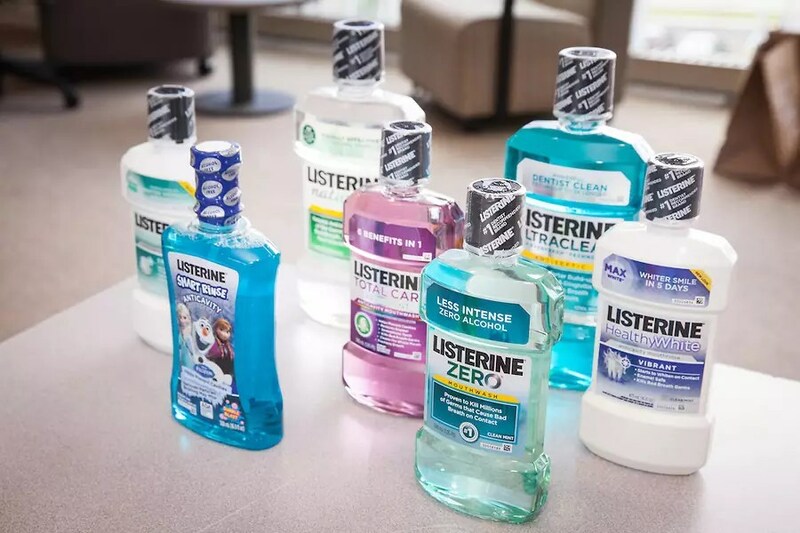 So I really applaud the LISTERINE® team to BRING OUT THE BOLD™. 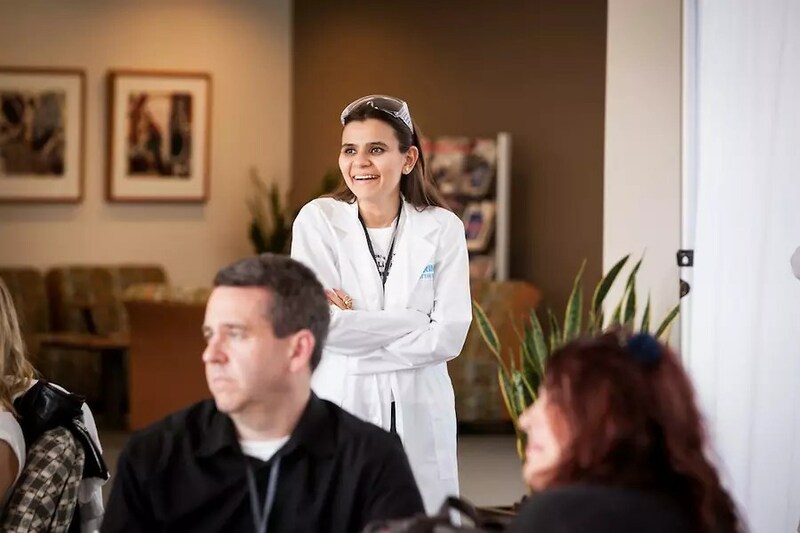 When I learned LISTERINE® invite me to go their LAB in New Jersey, I was thrilled. I love being in a real life relationship with my LOVEMARKs. 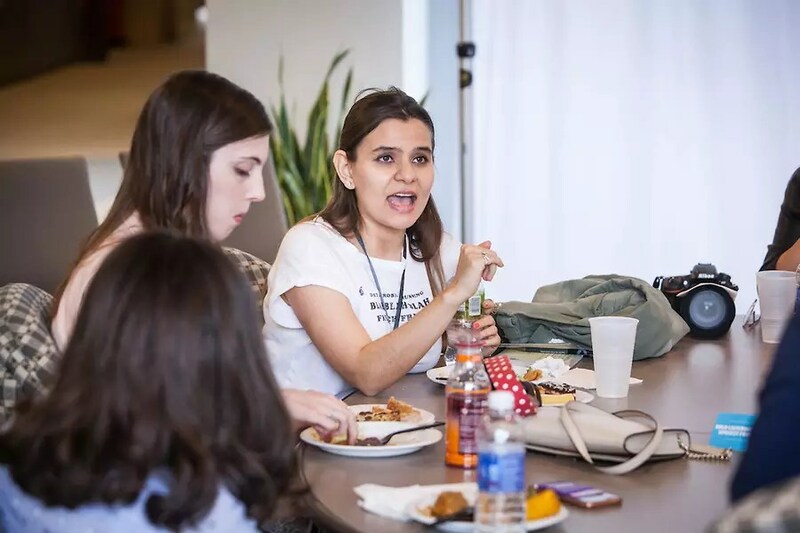 I met with so many great fellow bloggers (I really love to meet other bloggers, best way to keep in touch with other creative individuals like myself.) and the most friendly team from LISTERINE®. After a delicious lunch break, We stepped into very special Lab which create the best antiseptic mouthwash. 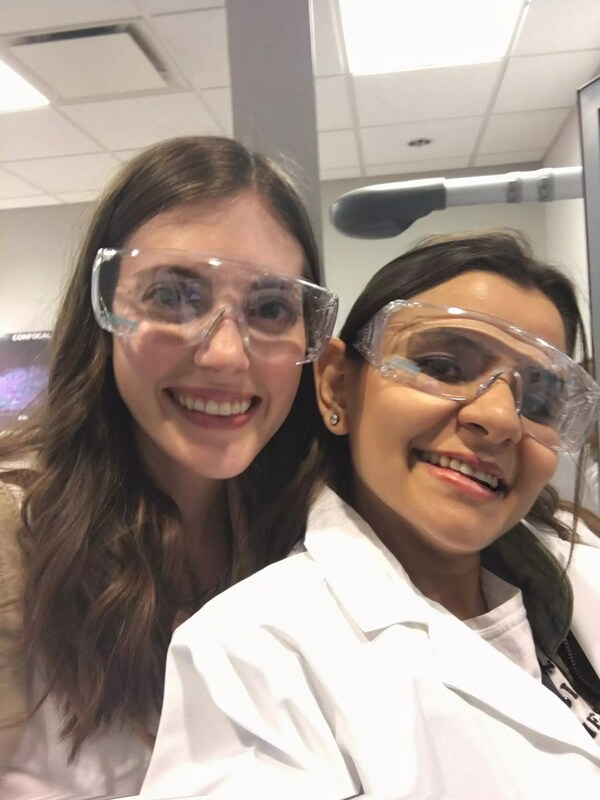 It was really amazing experience to see how they deeply research about our oral health conditions. And I learned really interesting facts about our mouth’s daily activity. Tara Fourre who is the principle bio chemist emphasize that “We have over 800 hundred different bacterias in our mouths.” It is sometimes scary not to know what is going on in your body. I am thankful that these awesome scientist researching about them for us. 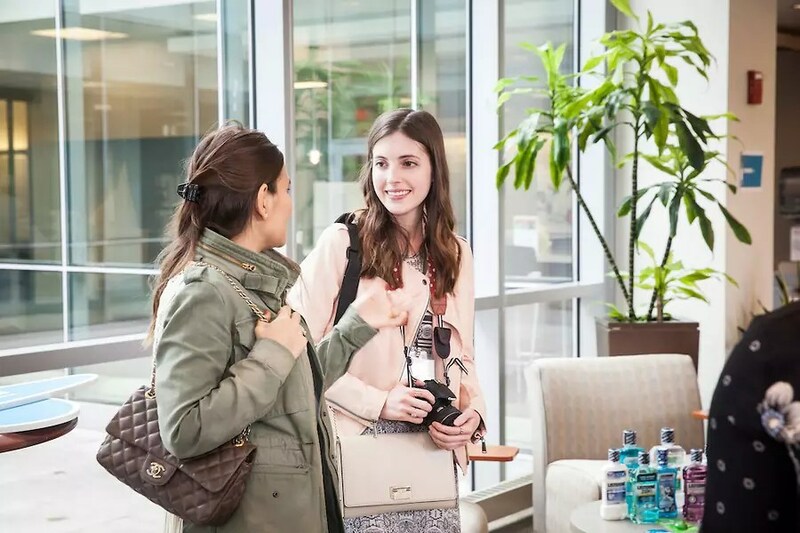 No doubt is that LISTERINE® is the number one mouthwash product recommended by dentists. So when we don’t take care of these little monster like bacterias they build on each other and create tarter which creates even more problems for long terms. As Dr. Lee Gause mentioned “50% of Americans have dental diseases like Gingivitis.“. 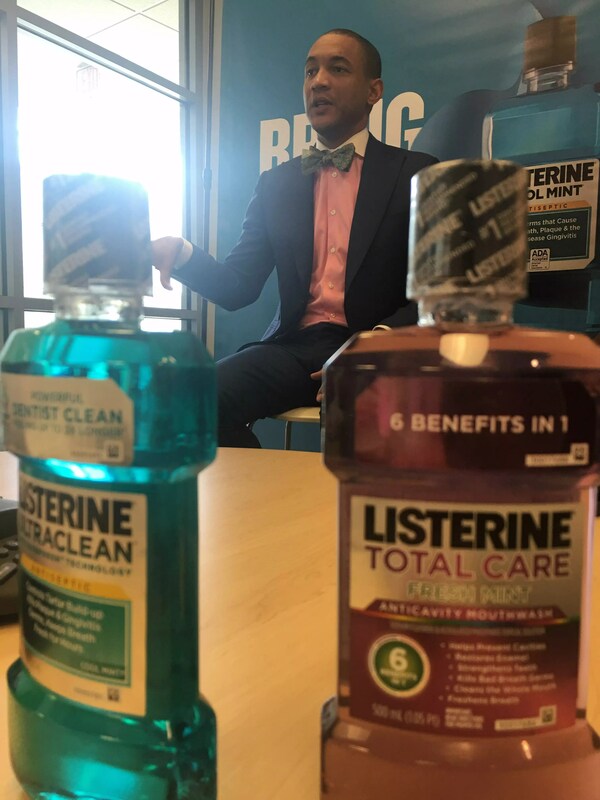 I appreciate LISTERINE® has a mission to improve oral health nationwide by embracing bold science. It is pretty scary that how we little know about our oral health. Dr. Gause also pointed some small changes make huge difference in our oral care. Tooth picking is not a healthy choice for our teeth. 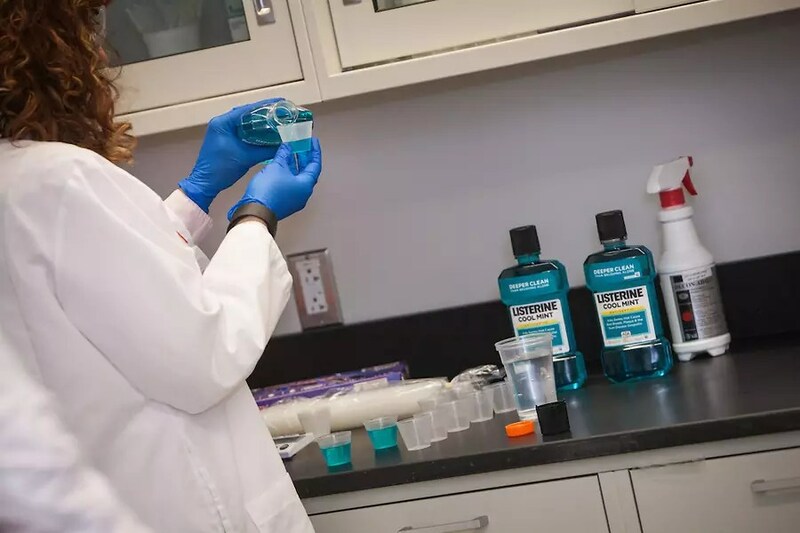 Tara Fourre showed us perfect amount of LISTERINE® which is 20ml. 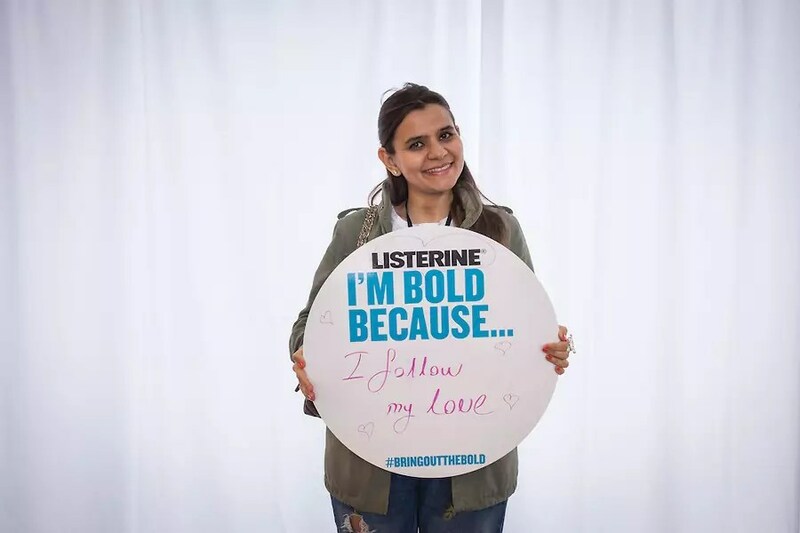 I am incredibly glad to be part of LISTERINE®’s bold blogger club last Wednesday. I learned so many new facts about what I do wrong and what I do right. I brush my teeth in all my life and now I understand why I have these little problems because brushing alone only helps to clean 25% percent of your mouth. You should also use LISTERINE® to clean 100% of your mouth which is clinically proven. Since than I started to keep my LISTERINE® at least 30 seconds in my mouth. Believe me feeling is totally different. It gives me incredibly clean feeling and a real kick. My new year (2012) dental problem disaster was shared enthusiastically. I thought I am super careful about my oral care and still unfortunate to have some problems which is not always about what we do wrong or right. You could be genetically inheritable with these problems even though you are super careful about your health. I loved this photo! Fun and good looking bold scientist!!! Lastly I want to share a song about how to brush your teeth!